Sponsorship packages from $500 to $3000 are available. Please send e-mail to sergey.shebalov@sabre.com if you are interested in details or would like to participate in the program. We appreciate your help! To submit a request for a presentation please send title, information about the authors and abstract to sergey.shebalov@sabre.com. Registration fee will be waived for presenters from airlines/airports. To register please click on the link below and fill in the form. Park Bosphorus Hotel Istanbul, whose heritage building formerly served as the Foreign Affairs Palace 120 years ago, now welcomes its guests with unrivaled hospitality in the Taksim Gümüşsuyu district, deep in the heart of Istanbul. 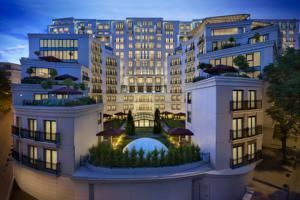 The luxury Hotel has been opened by the CVK Group, one of Turkey’s long established investors, and brings to life the glories of luxury and pleasure from the ancient Ottoman Empire. 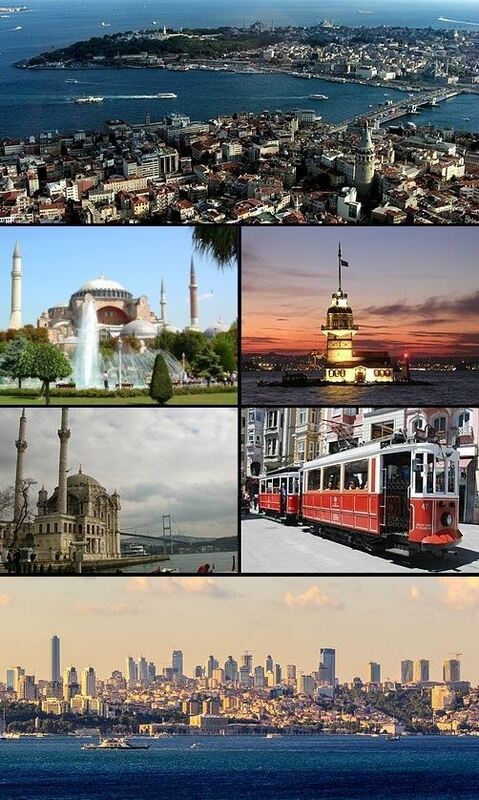 The average temperature in Istanbul in May is 12°C (54°F) to 20°C (68°F) with only a 17% chance of rain. Istanbul, historically also known as Constantinople, is the most populous city in Turkey and the country's economic, cultural, and historic center. Istanbul is a transcontinental city in Eurasia, straddling the Bosphorus strait between the Sea of Marmara and the Black Sea. Approximately 12.56 million foreign visitors arrived in Istanbul in 2015, five years after it was named a European Capital of Culture, making the city the world's fifth most popular tourist destination. The city's biggest attraction is its historic center, partially listed as a UNESCO World Heritage Site, and its cultural and entertainment hub can be found across the city's natural harbor, the Golden Horn, in the Beyoğlu district.